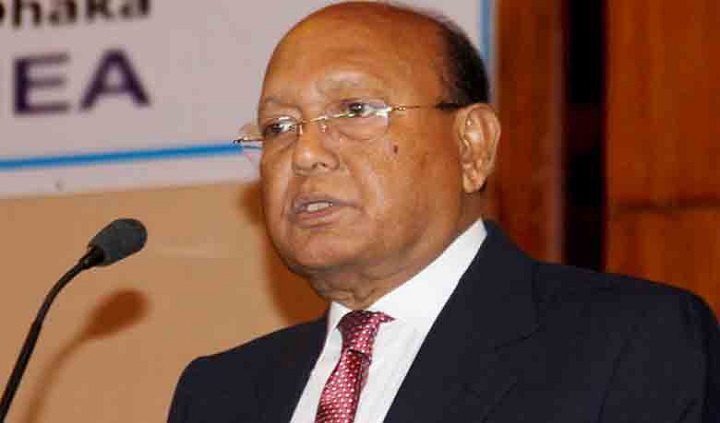 Though all the issues will come up for discussions at the dialogue with political parties, the decisions will be taken as per the Constitution, said Commerce Minister Tofail Ahmed on Thursday. “Receiving Dr Kamal Hossain’s letter, Prime Minister Sheikh Hasina took the decision to hold dialogue after discussion with us. They mentioned in the letter that they want to discuss their seven-point demand and 11 goals. We informed them that the discussion will be held as per the Constitution,” he said. The minister was talking to reporters after an Indian delegation, led by its Food and Public Distribution Secretary, met him at the Secretariat. Responding to a query about whether the dialogue is an initiative to bring back those who were once involved in Awami League politics, he said there is no last word in politics.